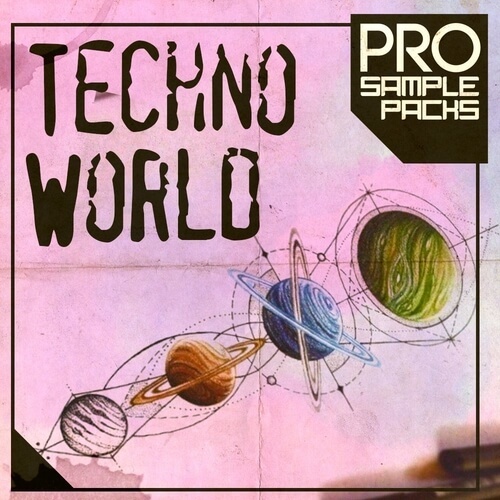 Pro Sample Packs are proud to present our next Techno World sample pack! We have collected a lot of interesting things in this sample pack and you can easily create your next track using our newest Techno World sample pack collection. From the most minimal to the most popping of sounds, these amazing Loops, Midi, and Preset files will quickly become irreplaceable in your library of sounds.